RALU pin side. 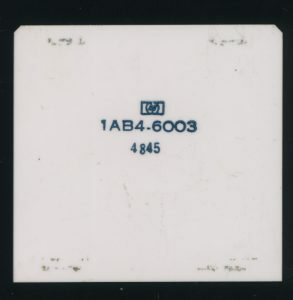 HP used this style of packaging well into the 1980’s for Tape controllers, processors, HP-IB controllers and others. 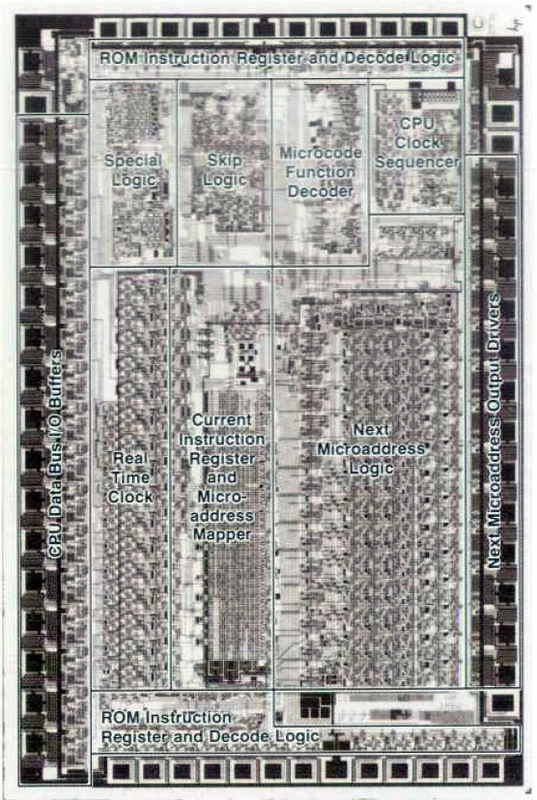 The exact same ICs are used for the HP 300 as for the Series 30/33 with ‘one pin of each chip tied to a different voltage level.’ Exactly what pin that is and what voltage is not said. 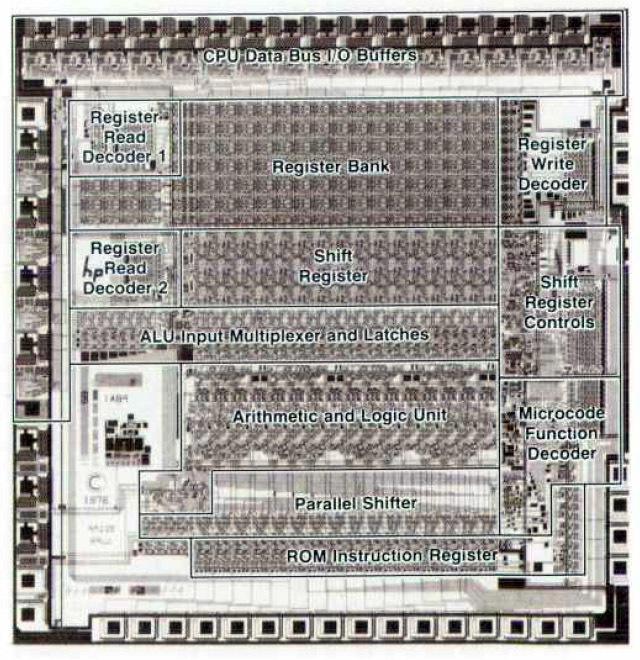 Looking at the handdrawn schematic of the Series 33 does show the /DIS pin pulled high (12V) on both the RALU/RASS chips, though what that pin is for is unknown. 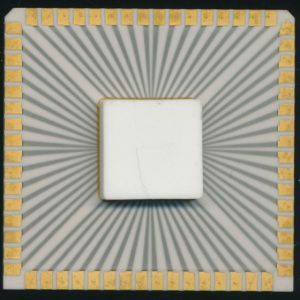 The HP 3000 line continued to evolve, moving to ECL and CMOS gate arrays in the mid-80’s. 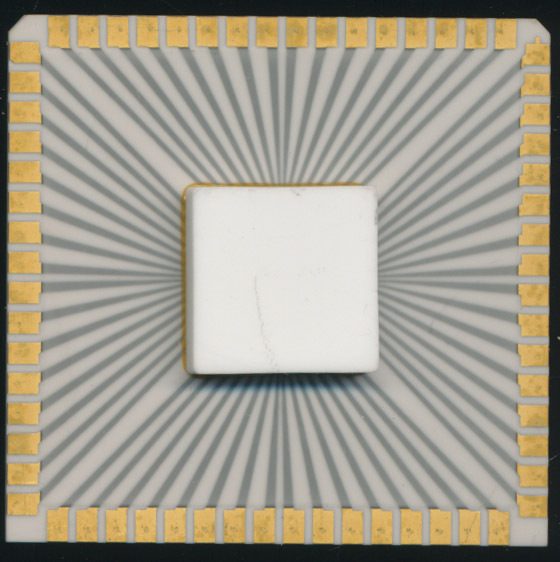 In the late 80’s HP introduced a new 32-bit architecture for the the 3000 line, the PA-RISC. 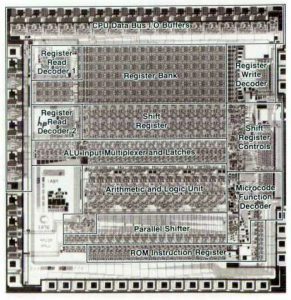 The PA-RISC continued to evolve through the 1990’s until it was replaced by the Itanium. The HP 3000 line continued to be supported by HP until 2010, making it the longest run of any minicomputer. Even today the HP 3000 is supported by a third party (Stromasys) who makes an emulator allowing native MPE programs to run on a modern Intel processor. 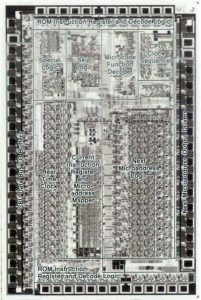 Today HP is known mainly for their printers, and PC’s but they were on the forefront of chip design for decades, not only building computers, but building the processors to run them. 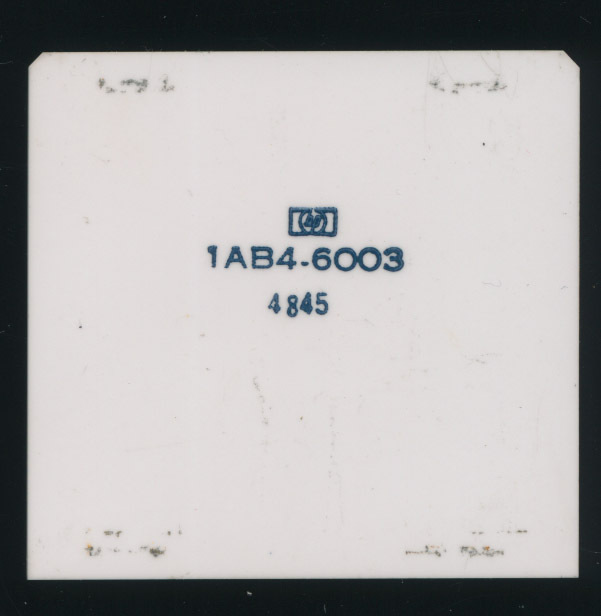 They are lesser known as their processors were not designed for general sale, but for their own use, from calculators, to logic analyzers, to minicomputers and printers, HP designed and fab’d dozens of processors. 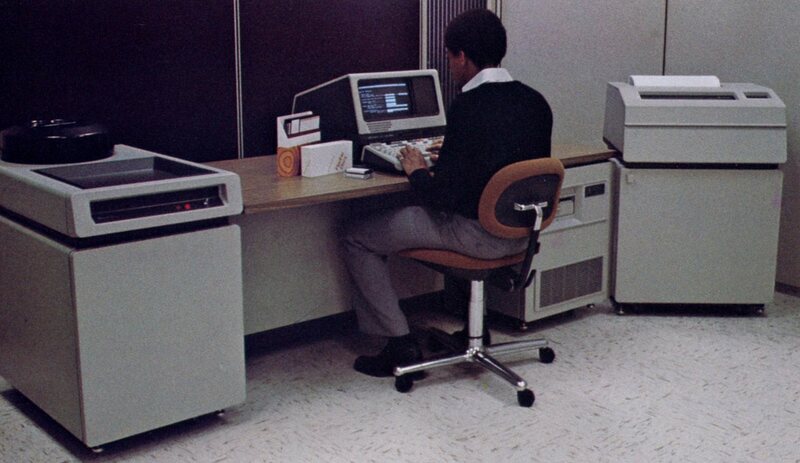 Oh man I never knew that HP was so advanced in 1972, some great to know facts. Thanks a lot! Sherlock Services has been serviceing them since the 1990’s. They are excellent in database applications. we see them a lot in factories too.